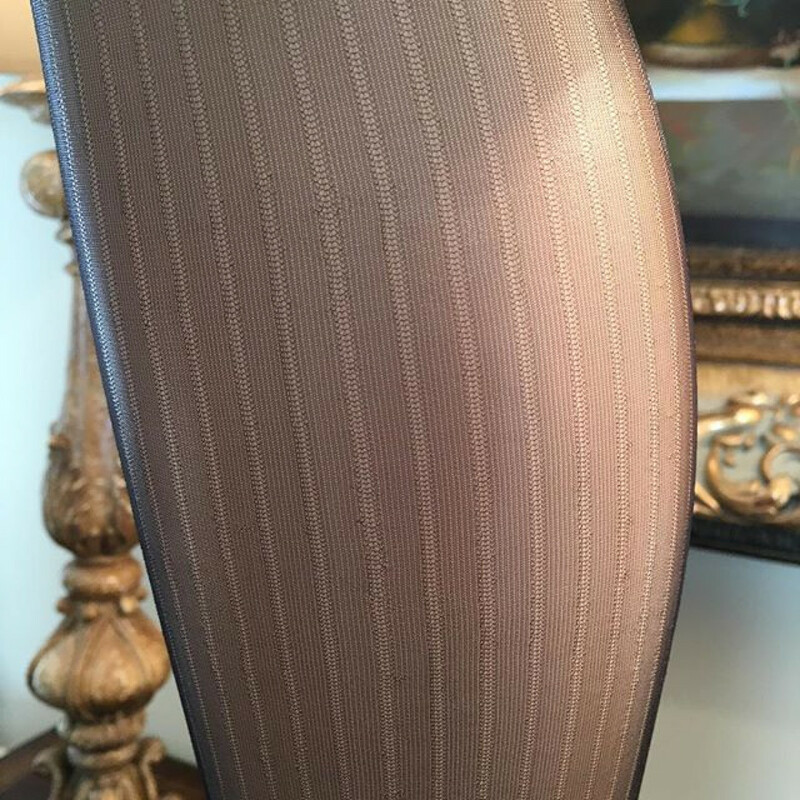 This Vertical Stripe stocking was popular in the late 1960s and makes your legs look longer as well as creating texture! The Colette Pinstripe is a 15 denier 100% nylon demi-toe stocking with a sheer heel and reinforced toe. A great compliment to any business suite.